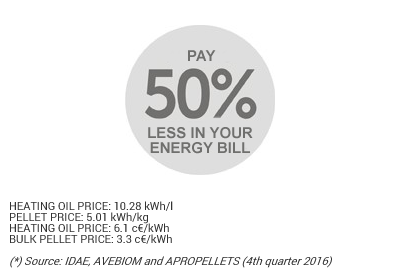 Possibility to adapt existing gas or heating oil systems. Neutral CO2 cycle. The replanted trees absorb an amount of CO2 equivalent to that produced during combustion. It is a clean, modern, safe and cheap way of producing thermal and/or electrical energy. Lower price and higher stability (unlike fossil fuels, it doesn't depend on external factors). Possibility to adapt existing gas and heating oil systems. Automatic system feeding and maintenance. Electronic control and life cycle similar to that of boilers for other types of liquid fuels. Automatical cleaning. It doesn't contribute to the greenhouse effect (neutral CO2 balance). The CO2 emitted during combustion is equivalent to that absorbed by the plants in their growing phase. Maintenance of Galician woods: the sector creates more jobs in the region than any other energy source. Diversification and Savings), ENPLUS, others. Approximate data. 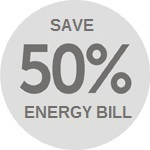 Up to 93% efficiency (similar to that of gas and heating oil boilers). 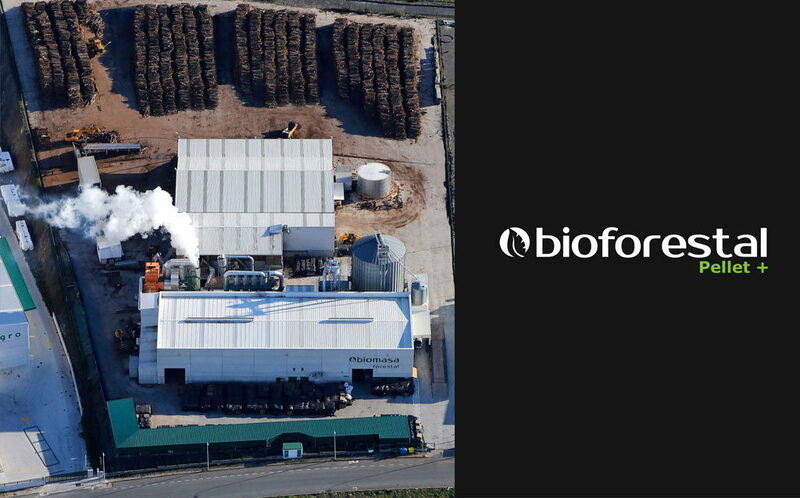 Biomasa Forestal is considered to be one of the biggest factories in Spain, both in terms of production and capacity.